Richard Harris, Barbara Hershey, Maximilian Schell. The humble and obedient Abraham hears God's words, agrees to sacrifice his son and travels to the Promised Land with a handful of followers facing famine, thirst, war and the might of Pharaoh to fulfill his foretold destiny. 1994/color/3 hrs., 7 min/NR. Charlton Heston brings a muscular physical and moral presence to his Best Actor Oscarr-winning role of Judah Ben-Hur, a Jewish nobleman in Palestine whose heroic odyssey includes enslavement by the Romans, vengeance against his tormentors during a furious arena chariot race and fateful encounters with Jesus Christ. Best Director Oscarr winner William Wyler masterfully grips the reins of an enduring and spellbinding spectacular. NOOMA is a new format for spiritual direction. It's short films touching on issues that we care about, that we want to talk about, and it comes in a way that fits our world. It's a format that's there for us when we need it, as we need it, how we need it. Audio: English. 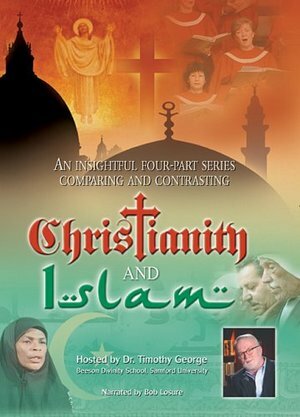 Subtitles: English, French, German, Korean, Mandarin, Portuguese, Spanish. John is a hard working man that has focused more on his career than his family. A devastating event leads him back to his hometown, he will come face to face with his choices and their impact on his family. 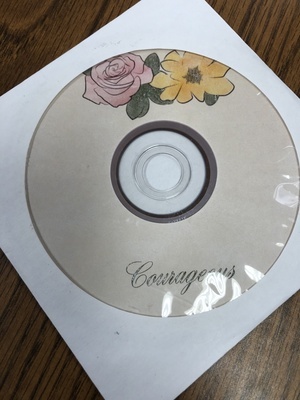 This heartfelt story demonstrates the incredible power of prayer and how God's love can overcome all. 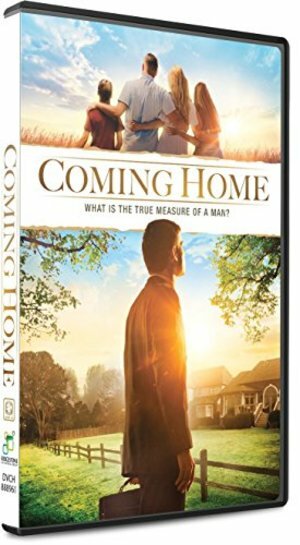 Coming Home - What Is The True Measure Of A Man? 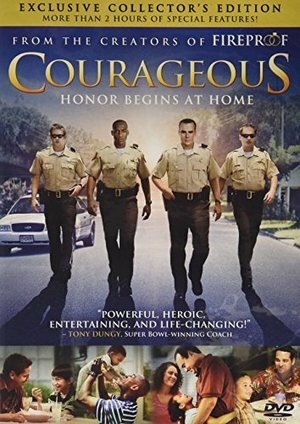 Courageous is a 2011 independent Christian drama film produced by Sherwood Pictures and was released to theaters on September 30, 2011. 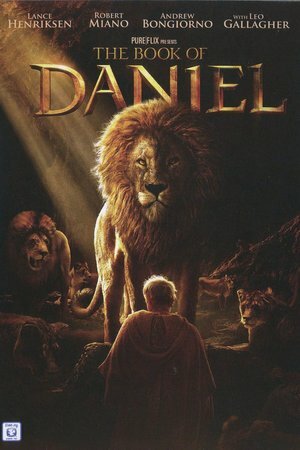 It is the fourth film by Sherwood Pictures, the creators of Flywheel, Facing the Giants, and Fireproof. Our universe is truly an amazing thing. The vastness of space boggles the mind, and the beauty and diversity we find there points to a Creator. The Psalmist wrote, "When I consider Your heavens, the work of Your fingers, the moon and the stars, which You have ordained, what is man that You are mindful of him, and the son of man that You visit him?" 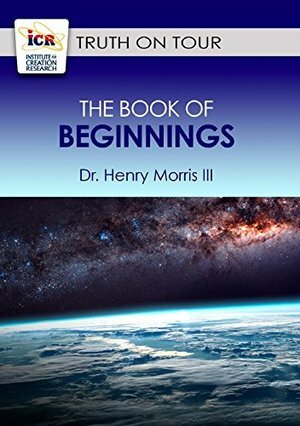 Beginning from a stunning perspective just above the International Space Station, this fast-moving DVD probes the reaches of space as you are taken on a journey beyond our solar system to the edge of the known universe . . . and back again! Combining eye-popping images and state-of-the-art animation with faith-affirming facts from science and Scripture, this awe-inspiring planetarium show reveals amazing facts about our universe while exalting God as Creator. You will travel thousands of light-years between billions of planets, stars, nebulae, and galaxies to discover the magnitude of our universe and of its Creator. The result is that a difficult message-the immense size and scale of the universe-is made simple! The Dark Horse is a dramatic story of struggle and redemption. Hearing the news that her father is suffering with dementia, Dana, a thirtyish Seattle ballet teacher, reluctantly returns to her childhood home on Orcas Island to discover that it is threatened with foreclosure. To save the farm and the family,she must tame her mother s dangerous Friesian horse and ride him to victory in the year s biggest dressage competition. She mustalso reconcile her warring brothers, and heal a broken heart. The Lanier Library Lecture Series entitled "Dead Sea Scrolls: Significance of the Latest Developments" given by Dr. Weston Field on 04/16/11. Who can begin to state the significance of the archaeological discovery that began in 1947 in caves near the Dead Sea? No one better than the director of the Dead Sea Scrolls Foundation. 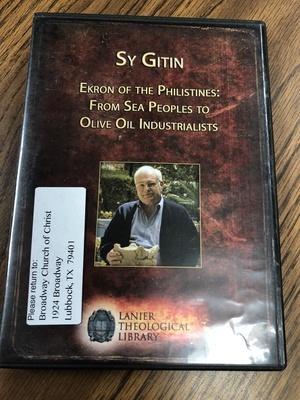 This lecture will summarize what the Dead Sea Scrolls are, how they were originally saved, why they are important, and why some fragments are only now becoming known. The Lanier Theological Library is an exciting new resource for all students and scholars of the Bible. The LTL is a research library and is open to everyone who will use it responsibly. 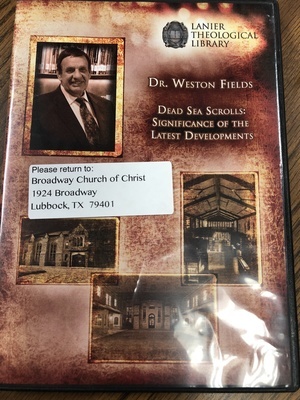 Within the library, you will find a comprehensive collection of books, periodicals, historical documents and artifacts with topics ranging from Church History and Biblical Studies to Egyptology and Linguistics. The LTL regularly hosts events with noted authors, guest lecturers, and researchers who will challenge you both academically and spiritually. 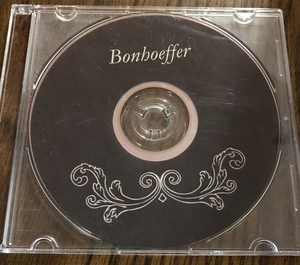 Come to the Lanier Theological Library and find serious tools for serious study. Life is full of defining moments. Like landmarks on a road map, these moments mark key points along your life’s journey. A defining moment happens when you come face-to-face with a truth that invites you to change the way you live. It demands that you make a decision. And regardless of the choice you make, you will never be the same. 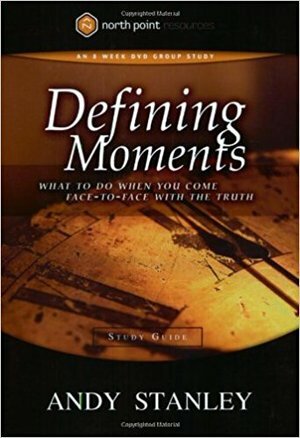 In this eight-part companion study guide to the Defining Moments DVD, bestselling author Andy Stanley examines several such moments as depicted in the lives of people from Scripture—the kinds of moments many of us will experience in our lifetimes. And if you’re willing to look at truth honestly, these moments can change your life forever. David is growing weaker with muscular dystrophy and is confined to a wheelchair when he befriends Lyle, who's increasingly hyperactive. They both become convinced that with faith and willpower, Lyle can teach David to run! 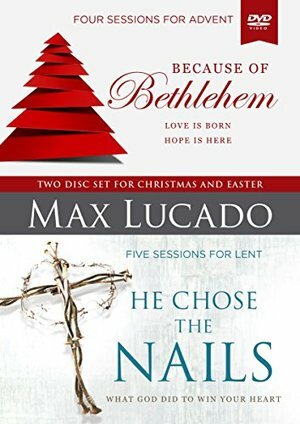 As one tries to give the other his extra energy, they learn life's transcendent, painful lessons. Based on a true story. A pact is made, and Lyle soon begins to twist the rules in a desperate attempt to give his friend some of his own excess energy. 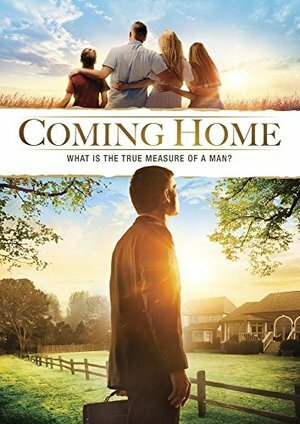 Along the way, the two boys come face to face with life's most painful truths, and Lyle's question is ultimately answered in a way he never could have imagined. 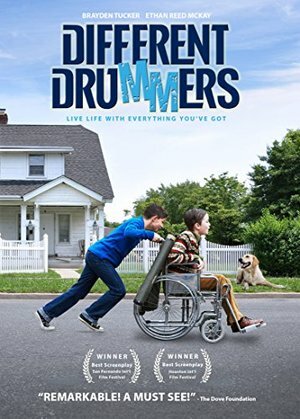 Limited Theatrical Release - Different Drummers is a deeply inspirational and transcendent family film - based on a true story - about the unusual spiritual journey and unlikely friendship of two boys growing up in Spokane, Washington in the mid 1960s. Eleven-year-old DAVID, wheelchair-bound by muscular dystrophy, is growing progressively weaker, while his friend, LYLE (10), has a problem with an increasingly high energy level. 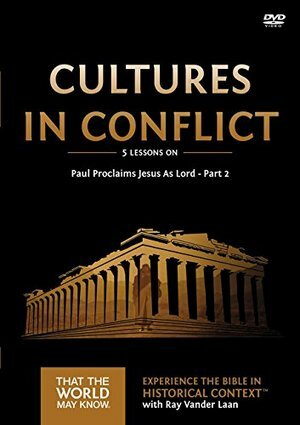 David informs Lyle that their teacher is about to die and states that the source of this sad revelation is none other than God. 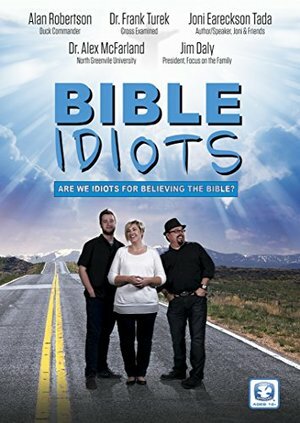 When their teacher does die, a doubtful and confused Lyle feels he must find out for certain if God exists. Inspired by his TV idol, JACK LALANNE, and LaLanne's message of "working a miracle through intestinal fortitude and willpower,"
What happened to the dinosaurs? Were they designed? 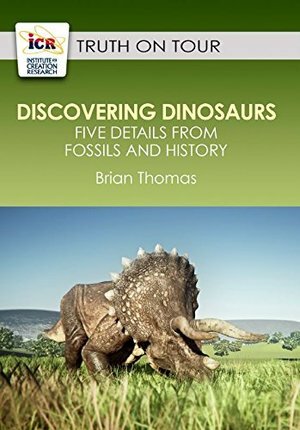 What can we learn from their fossils? Join our host Brian Thomas and other ICR scientists - geologist Dr. Tim Clarey, Physicist Dr. Jake Hebert, and zoologist Frank Sherwin - as they lead us on a remarkable tour sharing fascinating facts about how fossils confirm biblical creation and the Genesis Flood. 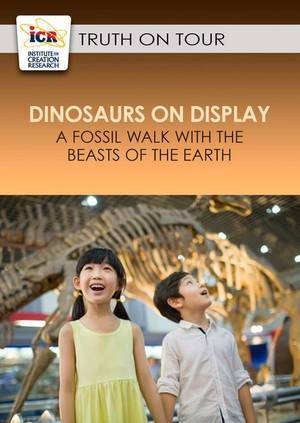 Experience an up-close view of fossilized dinosaurs, mosasaurs, pterosaurs, and other captivating creatures. 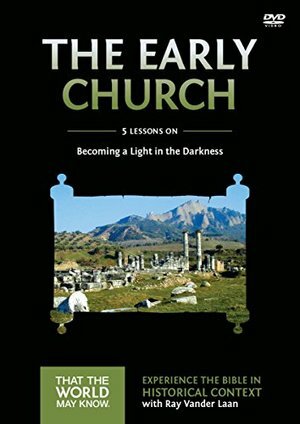 Learn how one man reluctantly took on the most powerful institution of his day and won. 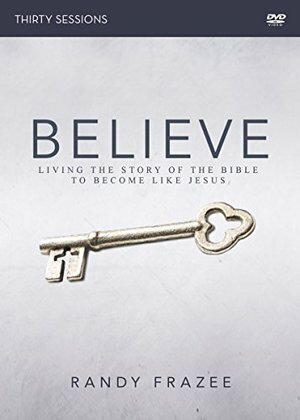 Martin Luther is credited with expounding a new vision of man's relationship with God and, by extension, a redefinition of man's relationship with authority. 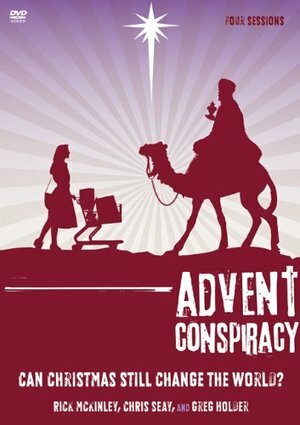 Filmed across Europe -- from the rustic rural Germany to the opulence of the Vatican City -- you'll witness the collapse of the medieval world and the birth of the modern age.